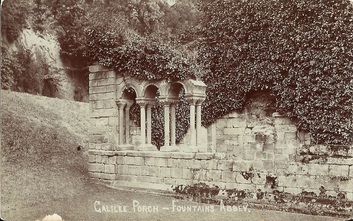 The Galilee Porch at Fountains Abbey was probably built in the late 12th century. Part of the arcading was later reconstructed at the abbey as a decoretive feature. 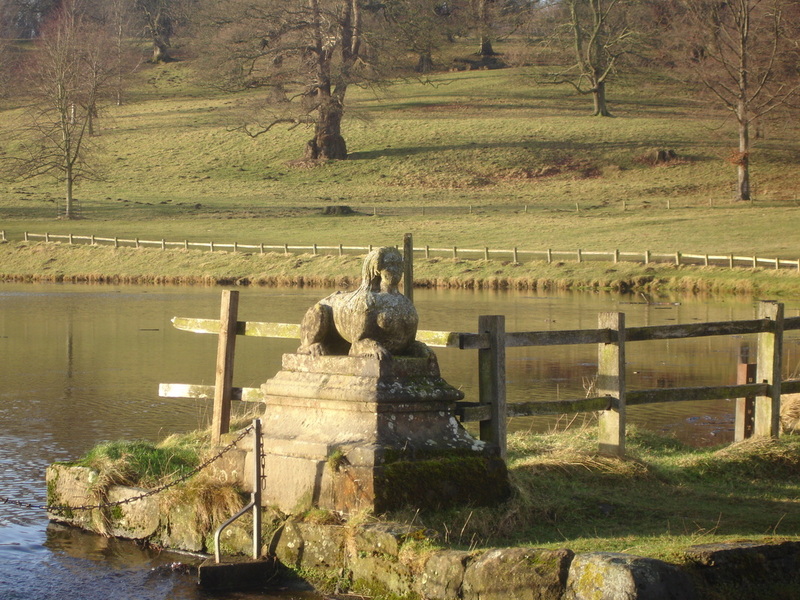 The Banqueting House at Studley was probably designed by Colen Campbell as an orangery. 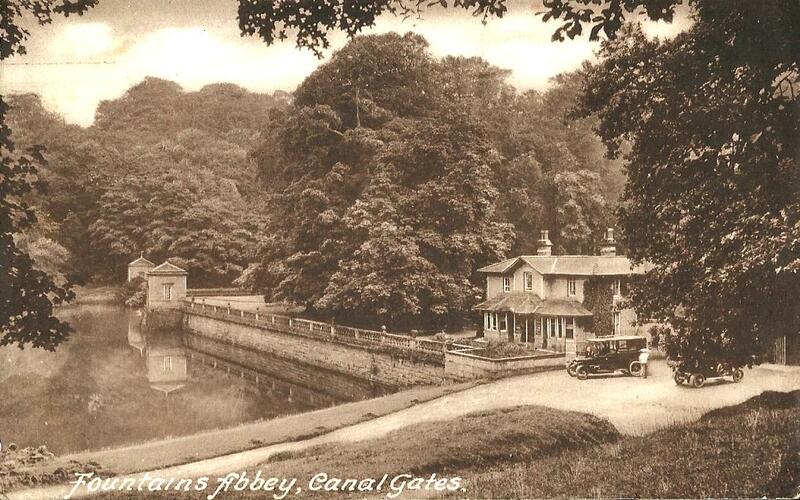 It was built for John Aislabie from 1728 to 1732. The mason was Thomas Buck under the direction of Robert Doe. The interior woodcarving is by Richard Fisher of York. 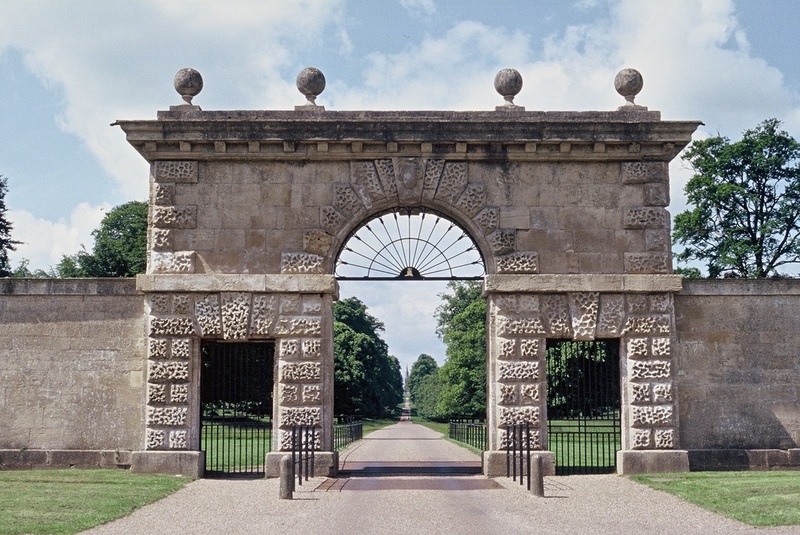 The Ripon Gate was built in about 1730, probably with advice from Colen Campbell. The twin lodges were enlarged in 1840. In 2008, the badly eroded heads of Janus over each side the arch were replaced with replica ones. 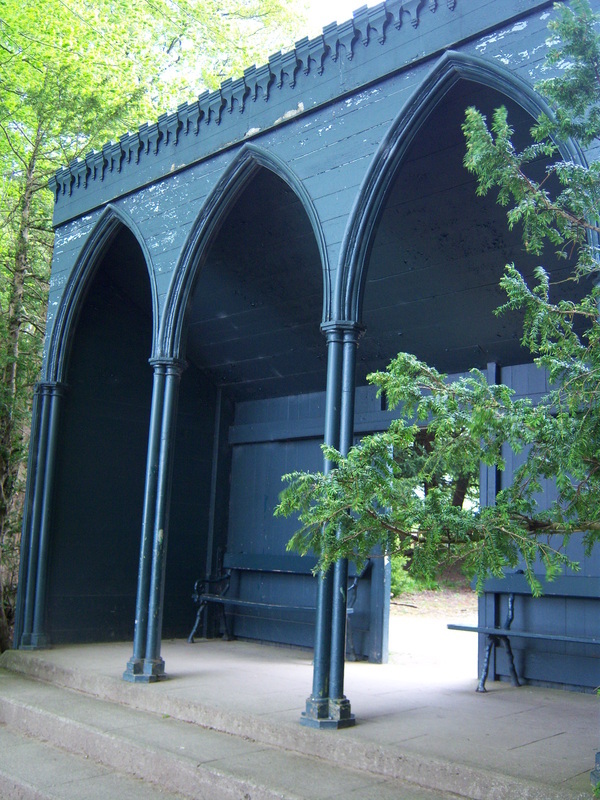 The construction of the two fishing pavilions was begun in 1716 by John Simpson and completed in 1728 by Robert Doe. 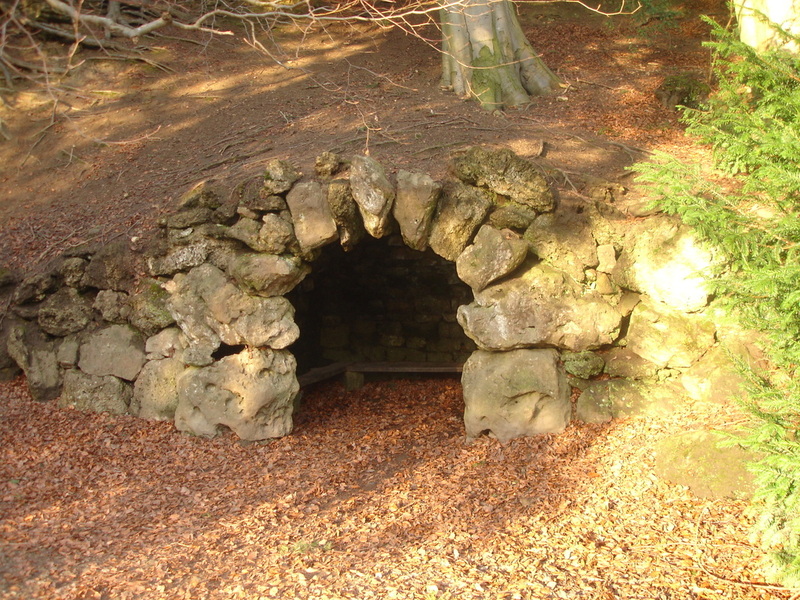 The Grotto was made in about 1730, probably by Robert Doe. It is constructed of tufa and limestone rubble. 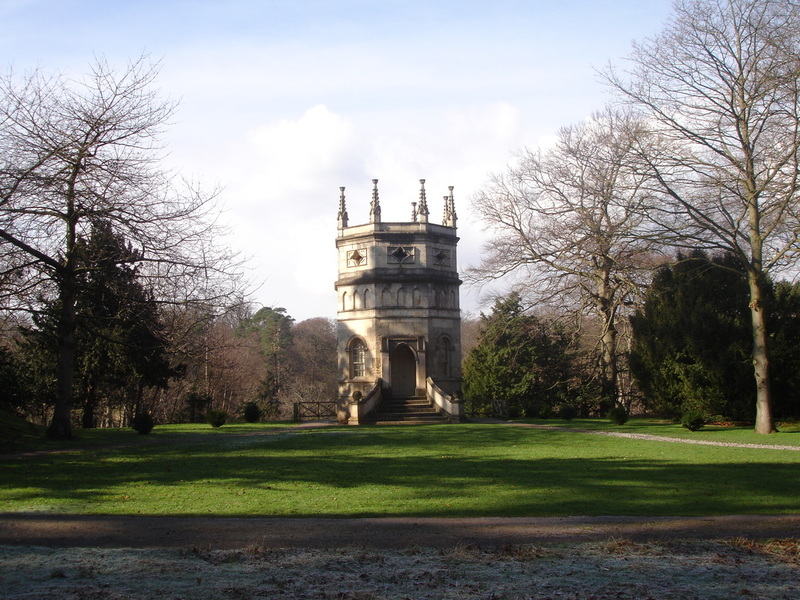 The Kitchen at the east side of the Octagonal Tower was probably designed by Robert Doe in about 1730. 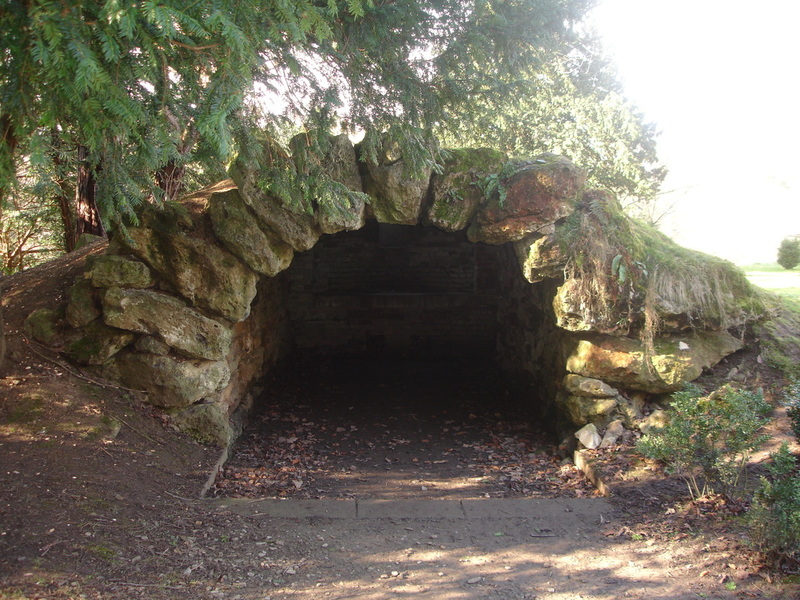 At the time it was described as 'Mr Aislabie's Kitchen' and 'a cave for the provision of viands'. 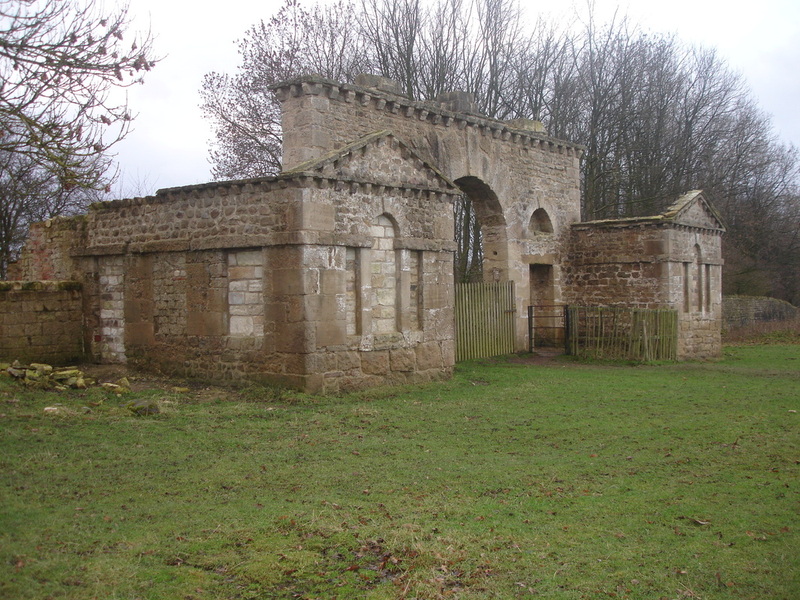 Mackershaw Lodge was built in about 1740, probably as an eyecatcher rather than an entrance. 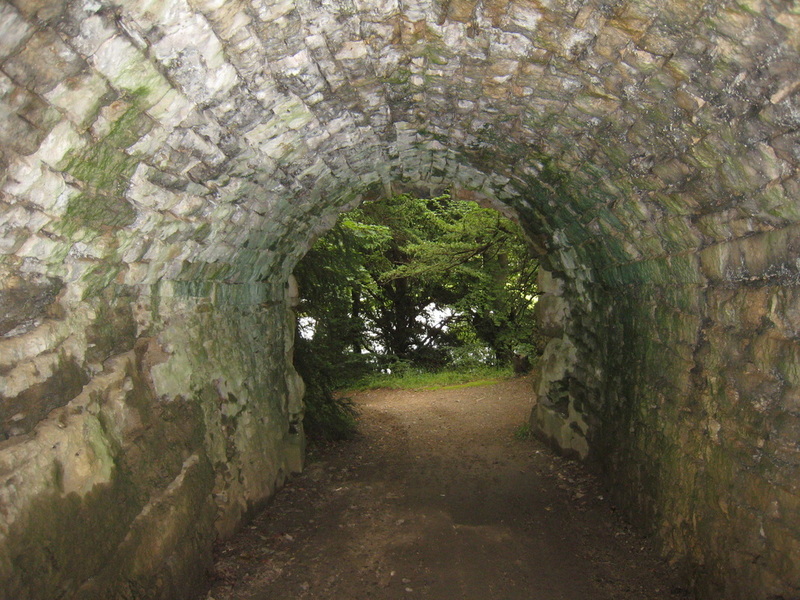 The top of the arch was surmounted with an urn and two sphinxes that were removed in the 1970s. The lodges were converted into dwellings in the 19th century and inhabited until the 1970s. 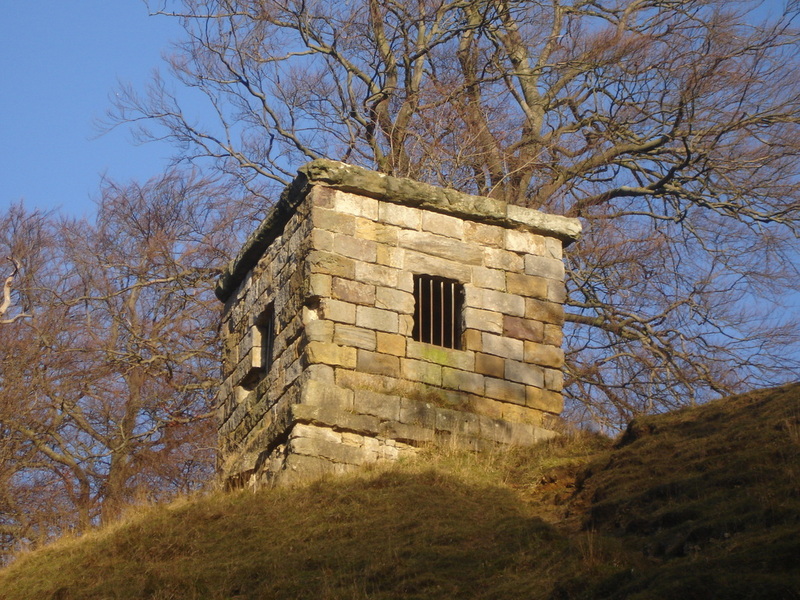 In 1742, William had a stepped wooden pyramid built as a monument to his father. 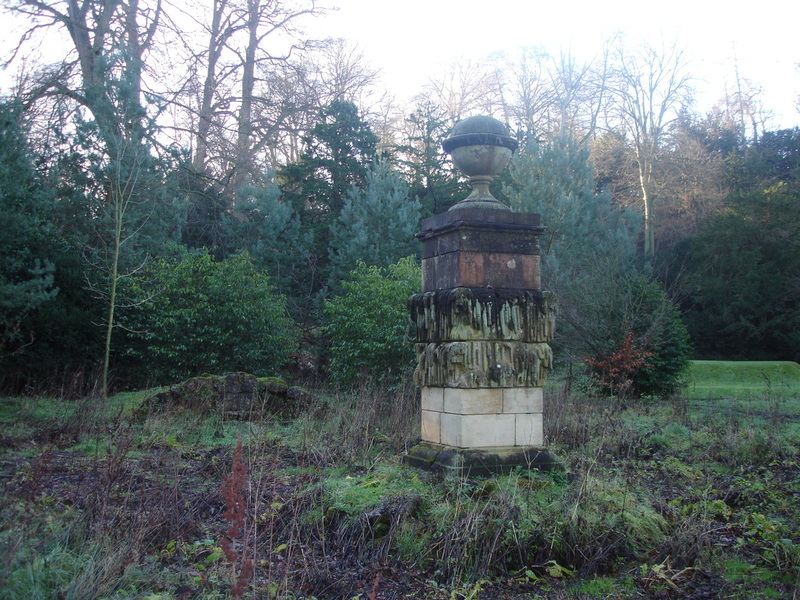 The present Obelisk was erected in about 1805 for William's daughter, Elizabeth, the wife of Charles Allanson of Bramham. 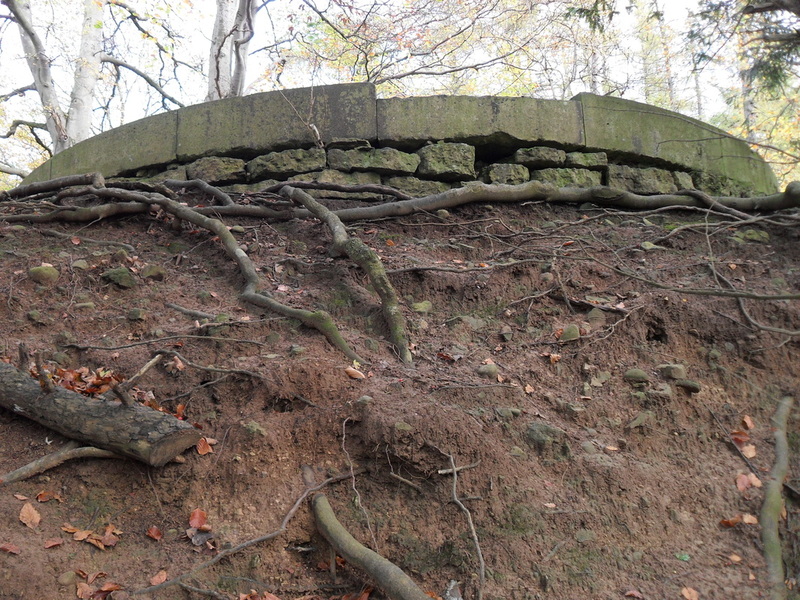 The structures were a focal point at the end of the vista through Studley Park to Ripon Cathedral. When St Mary's Church was built in 1871-2, the Obelisk was moved out of line. The Octagonal Tower was built by Robert Doe from 1728-1732. After John's death it was Gothicised by William. 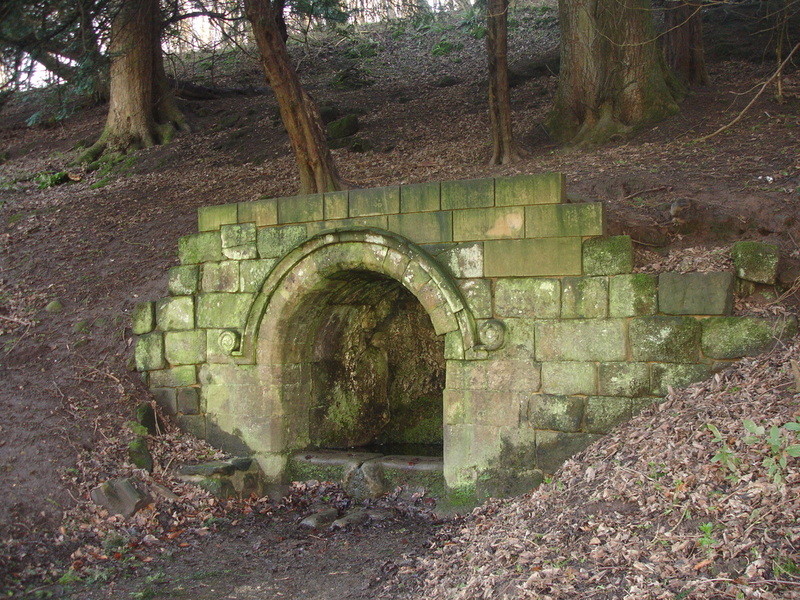 The well head was probably built using medieval masonry from Fountains Abbey after William had purchased it in 1768. Thomas Buck had built a rotunda near to the Banqueting House in 1729, which was moved by William in 1781 and it may have been re-sited as the Temple of Fame, which was built in the 1750s. 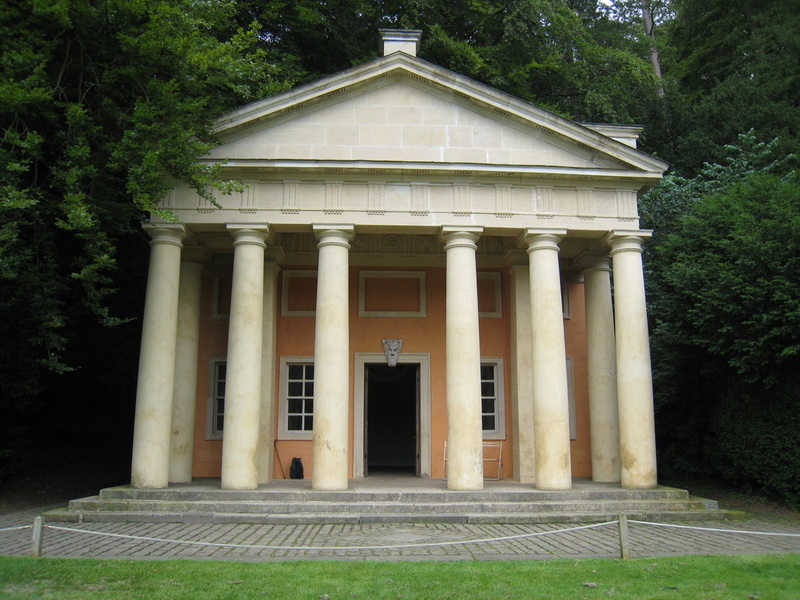 Lord Burlington may have supplied the design for the Greek Doric Temple, which was built by Robert Doe in 1740. 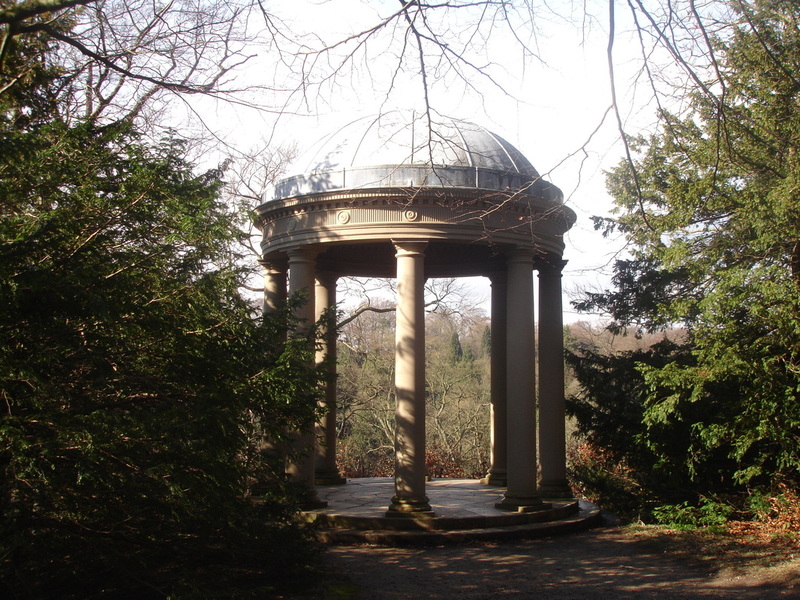 Originally it was dedicated to Hercules but soon after the death of John, in 1742, William rededicated it to him. The plasterwork is by Giuseppe Cortese of York.